CineLife Entertainment® and Frith Street Films present the North American theatrical premiere of NUREYEV. 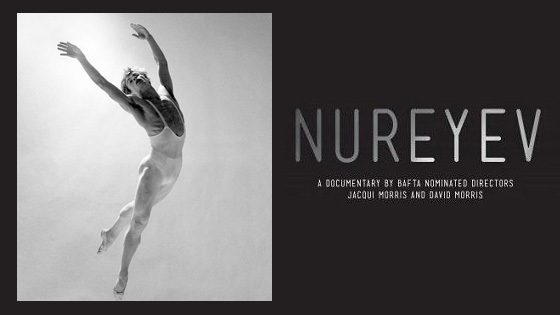 This striking and moving documentary from BAFTA Award Best Direction nominees, Jacqui and David Morris, traces the extraordinary life of Rudolf Nureyev, the most famous male dancer that transcended fame in the dance world to become a pop culture icon of his time. It charts his rise from humble beginnings, to his eventual defection to the West, an event that shocked the world. 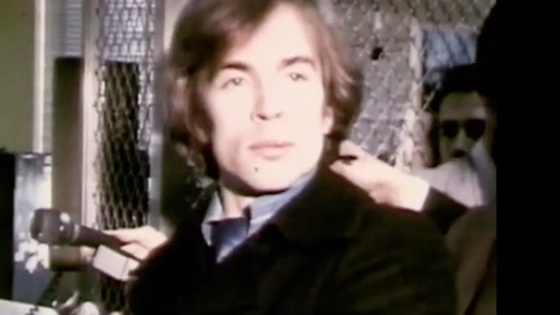 The film contextualizes not just the man but also the times in which he lived, discussing the politically charged divide between Russia and the West and the critical role that Nureyev played as a cultural and global phenomenon.